Welcome to SGAC Nigeria Page! 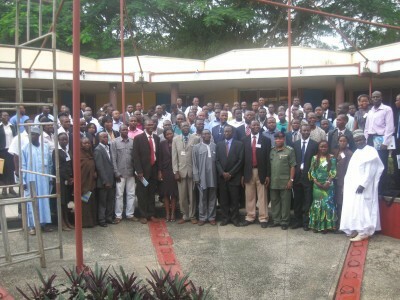 The Nigerian sector holds tremendous opportunities for students and young professionals. Nigeria, holding a strong position as one of the few space faring nations in Africa, is committed to growing its expertise in space science and technology to contribute significantly to the technological prowess and socio-economic development of the nation. SGAC Nigeria offers a good foundation for students and young professional in diverse fields to share a vision to advance Nigeria’s role in the international Space Community. 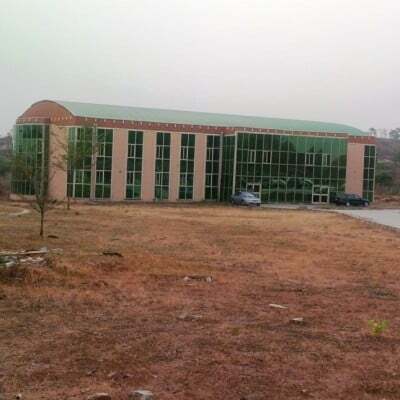 SGAC Nigeria connects its members to the head of Nigerian Space Program which is at the National Space Research and Development Agency and also to other professionals in the field. We share news of opportunities, scholarships, conferences and internships within and outside the country which would help develop the capacity of our members. Space related activities in Nigeria are aimed towards engaging young people in Space science and other related fields of science and technology. 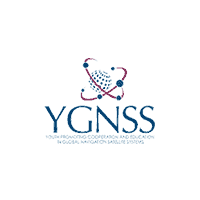 Public outreach has been a strong means of spreading space activities in the country owing to activities by SGAC Nigeria, Astronomers-Without- Borders, ARCSSTEE, NASRDA and Universe-Awareness program. The activities from these organizations cover students and teachers in secondary and primary schools, tertiary institutions and other research agencies. 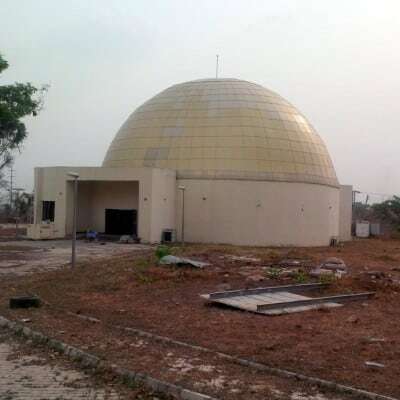 The headquarters of the National Space Research and Development Agency in Abuja is in the building and equipping its Space Museum and Planetarium which when completed would be an exciting way to motivate and educate people about space activities; this move is guaranteed to skyrocket the interest of the general public especially young people and give the necessary awareness to space activities in the country.